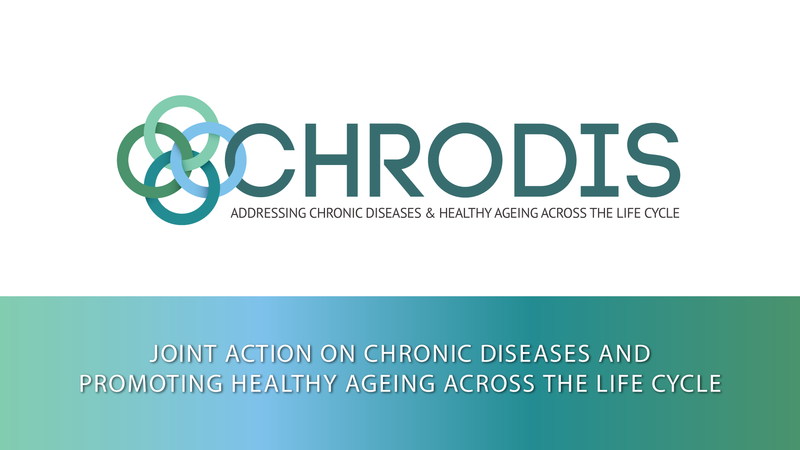 As a partner in the Joint Action on Chronic Diseases and Promoting Healthy Ageing Across the Life Cycle (JA-CHRODIS), EUREGHA will be attending the CHRODIS General Assembly, tomorrow 19 February. EUREGHA is a partner in the CHRODIS Joint Action to contribute to exchange of good practices in health promotion and prevention of chronic diseases, and to identify innovative regional and local approaches to treating chronic diseases in Europe. At the General Assembly, entitled “Towards good practices in prevention and care of chronic diseases, for a healthier tomorrow“, the partners will discuss achievements to date and upcoming work. The fact that CHRODIS is the largest Joint Action that has been financed under the EU Public Health Programme to date, reflects the importance of this topic to the European Commission and participating partners.